I am so excited to introduce you to our next blog swapper! 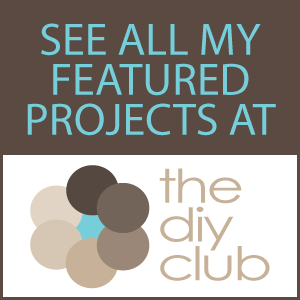 Her name is Rayan and she has an AMAZING blog The Frugal Designer. She has some really cool ideas so check her out! Hi Friends! Rayan, the Frugal Designer here! So excited to be visiting today with all of you. 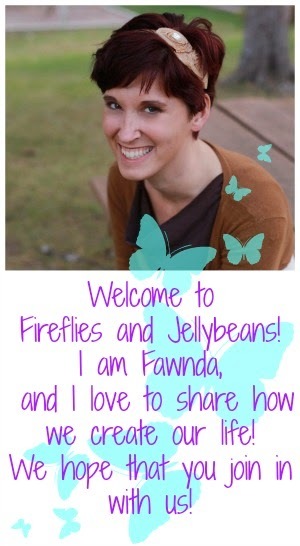 I just think Fireflies and Jellybeans is so fabulous and I am honored to be participating in a blog Swap with her! That's right, I am here and she is over at my site: The Frugal Designer , I hope you will stop over a say hello...maybe even poke around a bit! You can click on the tabs to take you to the page or you can click on the images to learn more about them. I have recently started providing free furniture plans that you can easily build yourself! Some are knock offs like the Crate & Barrel table below and others are my own designs..come, see, and build! I provide easy step by step instructions and a list of materials to buy. I have added not only my own HACKS, but others as well! I try and put together some Land: Scapes that anyone can do on their own and are budget friendly...here is one I did for a Sunny Spot in your Yard: total cost $55! Hope you enjoyed my little Show & Tell...I had a wonderful time visiting with you all! Hope you visit me over on my site sometime soon! Isn't she AWESOME?!?! Be sure to go over to The Frufgal Designer. and give her some comment love! Hello Ladies, I just love that you are hosting each other. 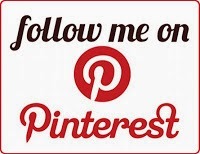 I really want to make the planters that Rayan has posted. I would also love to find some inexpensive bottles to put rope on. Any ideas where to find some like the green ones. Thanks for all of the wonderful ideas. Hi Viola! I would check thrift stores, flea markets and good will. I used a oversized wine bottle for my example, but I'm thinking TJ MAXX and the like are great discount places to buy inexpensive glass so you might check there also! What some fun ideas I am a follower of both blogs. 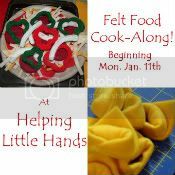 So fun to learn frugal ideas for each other and try them at home.